The fascinating description of Mysore as the City of Palaces witnessed a change in its identity itself to Mysuru not too long ago. The city’s name as Heritage City, appearing in the media nowadays more prominently than before is perhaps a cover for its none-too-complimentary description as Pensioners’ Paradise, which has suffered a time-warp, prompting one to change the identity of the city to Pensioners’ Waterloo as it were. The occasional reference to the erstwhile Princely State of Mysore, during the reign of Nalwadi Krishnaraja Wadiyar for the best part of the last century’s first half, as Ramarajya appears to be a mere memory in our times. Recollecting the past decades of living memory that witnessed life of Mysureans with their uncomplimentary profile as people of laid-back outlook is the prerogative of seniors among its senior citizens who have their mental faculties still intact. Their chagrin about Mysuru of our times witnessing metamorphosis is understandable, given its unfriendly ambience. Describing the country as agrarian, particularly in the backdrop of attrition in its rural population and expansion of urban head count, is steadily turning to the region of myth. The cities of our times through which rivers were flowing in long past are now hosting flow of people and more so, their cars and two-wheelers. The view of sociologists favouring free influx of people of one region into other regions of their respective local inhabitants from various angles, such as cultural enrichment through inter-mixing suggests a revisit to their time-honoured postulate, when one takes up the case of Bengaluru first and Mysuru next. Old timers of the State Capital feel lost in their revered erstwhile city of gardens even as they can be heard crying foul that the city’s lingua franca is any tongue but Kannada. 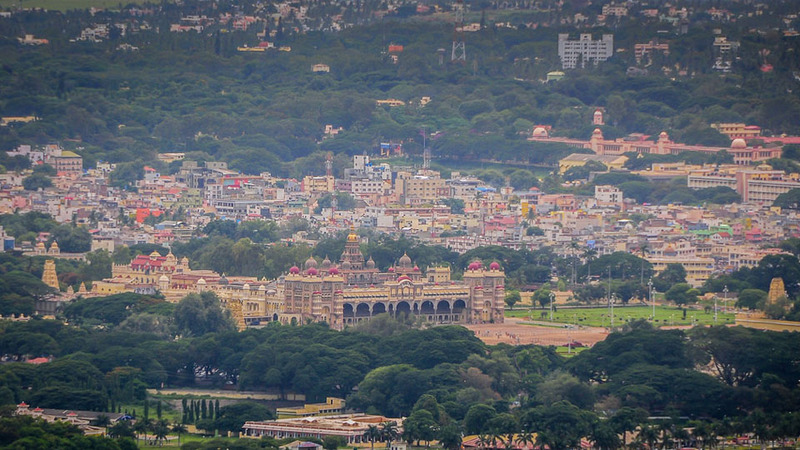 As for Mysuru, its skyline characterised by single-storey dwellings with modest and unostentatious architecture has slipped into pages of the city’s history. Without meaning to sound unmodern and regressive, one is prompted to make a reference to the broad- mindedness and hospitable attitude of Mysureans of the past decades in welcoming masses from other regions who have outpaced their hosts making the city Mysurean-unfriendly, similar to the fable of The Arab and the Camel.